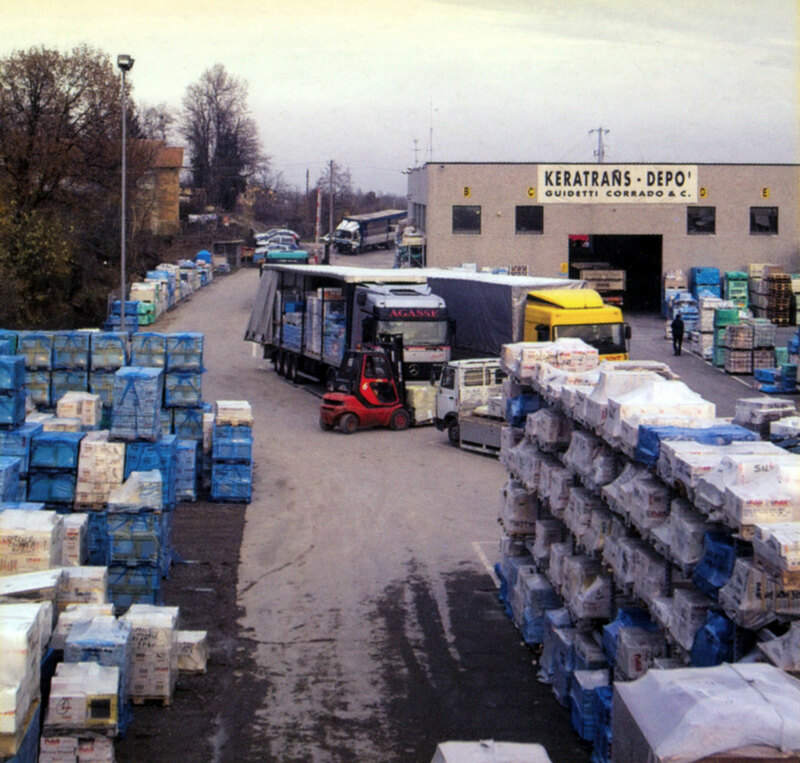 The companies GUIDETTI srl and KERATRANS-DEPO’ carry out integrated transport services and warehousing services with headquarters and main logistics in the ceramic district of Sassuolo. 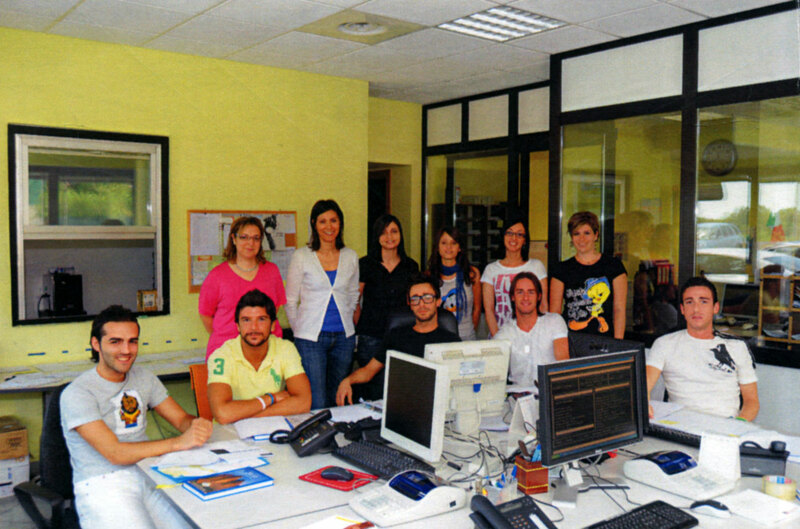 The strength of the work of the two realities results in a constant effort throughout the year, both in the answers and in the work organization by those who coordinate the office. 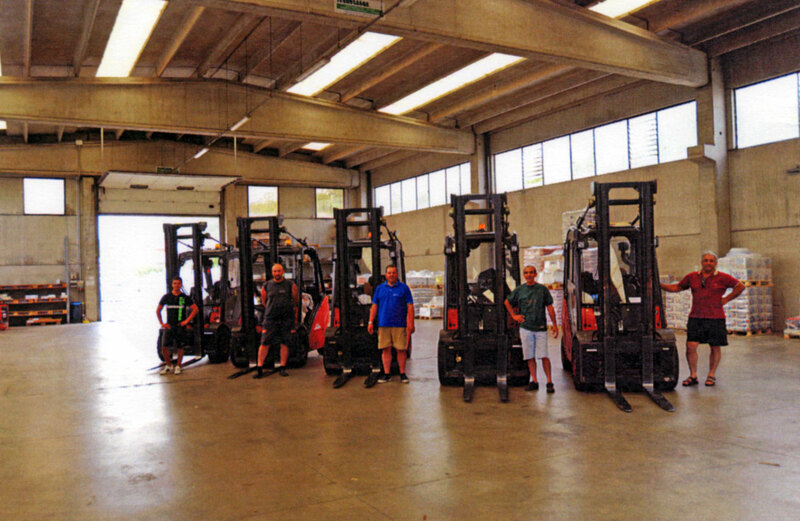 In addition to the truck drivers -our company assets-, forklift drivers and warehouse workers are primary figures who contribute their skills, expertise and experience for the perfect functioning of work and business functions.